A team of experienced entrepreneurs with various specialties all aligned and committed to putting proven programs, processes, and accountable people in place that make sure desired outcomes/results occur using our proven process and to deliver on our 7 promises. Who is John Ruh and What Does He Do? 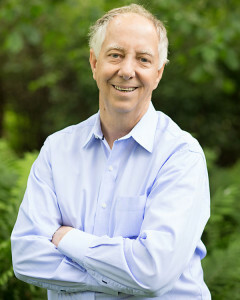 John is a serial entrepreneur who has made a lifelong study of business culture and its impact on people and organizations. He has started, grown and sold three companies and now runs John M. Ruh and Associates. He leads a team of proven specialists who support business leaders with a variety of best-practice tools that are aligned with the company’s vision and goals, mission and values. John is a degreed horticulturist and a plumber’s son who never learned which end of a plunger to use. He has interests in design, history, architecture, trains and Route 66. He turned the last two into a unique exhibit in his home which has received national publicity. 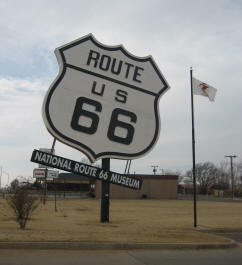 It has been an official stop on the Route 66 guide. Surprisingly, his lovely wife, Darlene, still puts up with him. View the YouTube video and Route 66 / Train Museum. John is a pragmatist. Whatever and whoever works is his credo. His methodology begins by examining a company’s culture (vision, goals, mission and values). He works with leaders and their teams to discover what support is needed and partners with them to create it. Then, the appropriate best practice tools are implemented. John is relentless and compassionate in his pursuit of continuous improvement… and the process gets results.